One of the best gaming franchises has arrived on the PlayStation 3 with gamers once again donning the role of Nero, in Devil May Cry 4. Both the denizens of mankind and demonkind have sensed an eerie quiet between these two realms, believing that peace is a brittle idea. History tells how the Dark Knight Sparda fought against the dark emperor in order to liberate humanity from his dark rule. Fighting a one-man war against the emperor's army, Sparda became a legend. As time passed, a religion was founded upon this renowned savior who vowed to rid the world of demons as the Order of the Sword and their Holy Knights fight a never evading crusade against these unholy denizens. 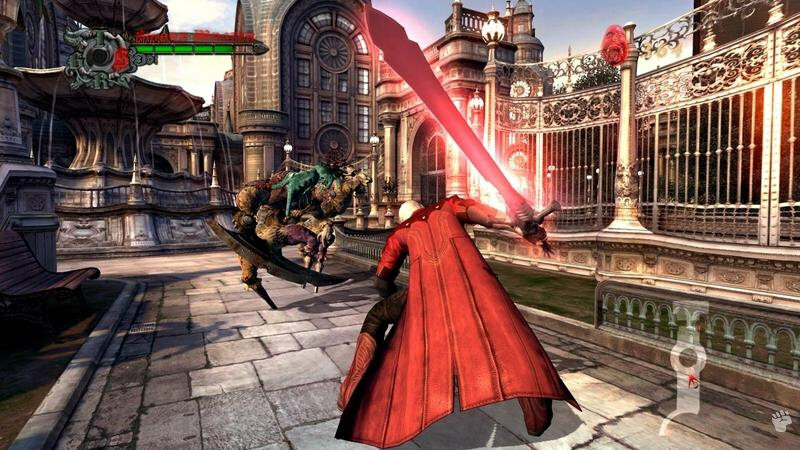 The background of Devil May Cry 4 is clichéd but is actually quite an entertaining and refreshing yarn on the next generation of console games. The story of Devil May Cry 4 begins with a beautifully choreographed introduction as our young hero Nero witnesses Sparda's legendary son Dante slaughter countless knights of the Order of the Sword. Vowing to bring justice to Dante, players must control Nero in this action/adventure/fighter title with a healthy dose of puzzles as his beliefs and allegiances are tested by all those he encounters. Another interesting aspect of Devil May Cry 4 is that Nero is a very likeable character from the way he delivers those cheesy lines to his own unique style of justice and how he interprets the world. There is even a love theme happening within the storyline between Nero and Kyrie. It should be noted that Devil May Cry 4 is probably the only game that takes around 20 minutes to install on the PS3 which is a truly strange occurrence in the console world. The gameplay of Devil May Cry 4 is perfect on the Sony PlayStation 3 controller and for those unaware of the franchise, the developers have ensured two different difficulty modes, one for experienced players and another for newcomers. 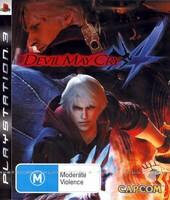 The tutorial of Devil May Cry 4 gives a great tutorial to newcomers of the various different moves of our hero Nero can perform, whether it's through sword, guns or the new inclusion of the "Devil Bringer" which allows the gamer to perform some remarkable combat maneuvers or reach areas that no mortal man can touch, it makes the title an enjoyable experience. The game features a great combat engine which gives the gamer a variety of different combat maneuvers and at the end of each level, the player is awarded a grade of how well they have performed. 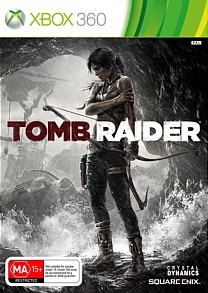 There is even a RPG aspect of the title where gamers can select certain skills they wish to learn, provided you have gathered enough souls during the mission. For the inexperience gamer there is an auto-select option which goes a long way of making the title a more enjoyable experience. Puzzles? 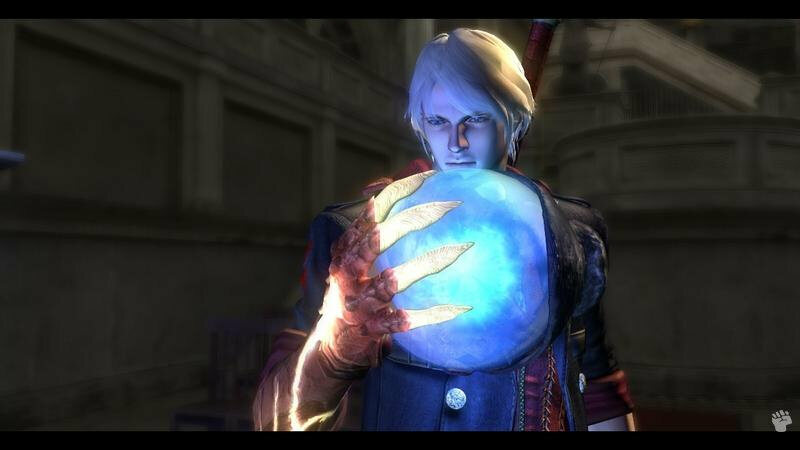 Devil May Cry 4 is littered with puzzles that are quite solvable, provided you have a touch of patience. It should also be mentioned that the title contains some brilliant boss designs and battles which help spice up the sometimes repetitive foot solider battles. Graphically, Devil May Cry 4 is a true cinematic experience on the PlayStation 3 that features highly detailed gaming environments, realistic character animations and detail plus stunning special effects which truly showcase the abilities of this console. 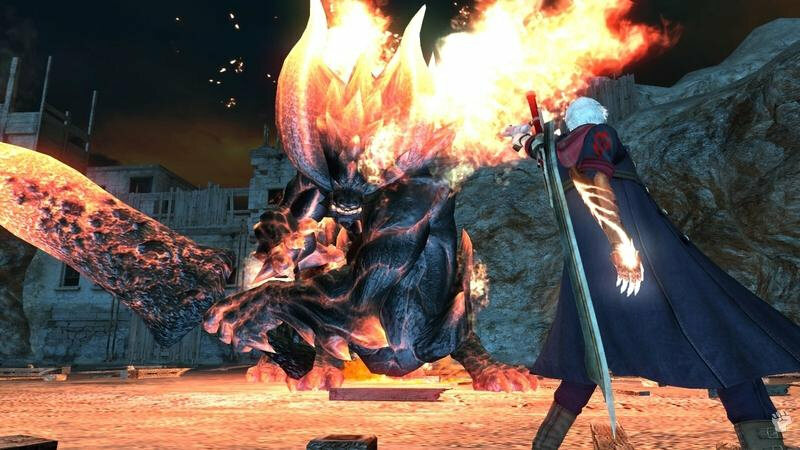 Even though the graphic detail is quite high, the frame rate of Devil May Cry 4 remains silky smooth, even when there is quite a large amount of action happening on screen at once. 60 frames per second actually! Without spoiling the story for those truly interested in the title, there is one scene of a giant Demon that our hero fights and the detail and special effects that is being thrown around at screen at once is simply awe-inspiring. With that said, the true stars of the game are the characters themselves that move with human-like grace and otherworldly characteristics for some of your foes. The textures on the characters are extremely detailed and sometimes through the game, it's almost as if you are watching the next Hollywood blockbuster movie. My only regret with the graphic system is that there are quite a few mini-movies throughout the game that automatically takes you out of the gameplay and displays a movie. Just check out the beautiful introduction of Devil May Cry 4 and I'm sure even the most fussy of gamers will be drawn into this majestic world. As with the graphics, the musical department of Devil May Cry 4 is majestic that mixes orchestral and modern instruments to create a truly daunting soundtrack which suits the genre perfectly. The voice acting is quite professional and even though some of it is clichéd, it goes hand in hand with the gameplay and tradition of the series. The sound effects assist to draw you into this remarkable universe from the battles to the background ambiences... truly an audio dynamite experience. In conclusion, this is the game that the console world has been lacking as Devil May Cry 4 offers another sturdy installment of the franchise with some improved gameplay, 21st century next generation console graphics and good old fashioned gameplay that can be played by anyone. Feeling like you wish to boast your prowess as Nero? 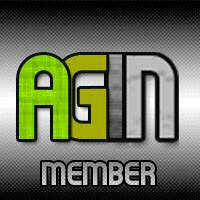 The developers have created an online leader board to showcase the best and worst players from around the world. A thrilling experience from start to finish!